Claudie worked with us for her initiation a la recherche (honours thesis). The project was aimed at learning about the fine scale coupling of mesozooplankton and phytoplankton as well as related hydrographical parameters. The study was based on a transect reaching from northern Baffin Bay and the Northwater Polynya all the way to the Petermann Glacier. As part of her project zooplankton images were automatically identified using a machine learning model developed by the lab (Schmid et al., 2016). Data was collected with the in-situ zooplankton imaging system LOKI, which is able to obtain very high quality images, onboard the CCGS Amundsen in summer and fall 2014 during the annual ArcticNet mission. 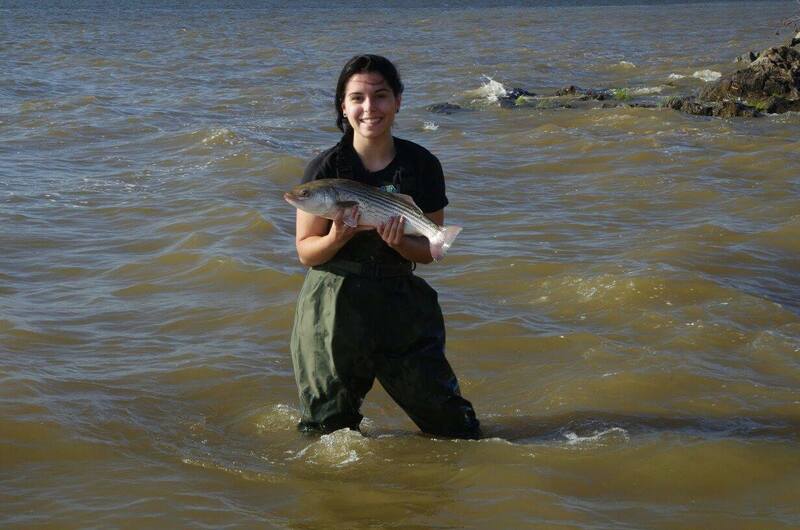 Claudie was supervised by Prof. Louis Fortier and myself and is specializing in marine and freshwater ecology. She is now doing a M.Sc. 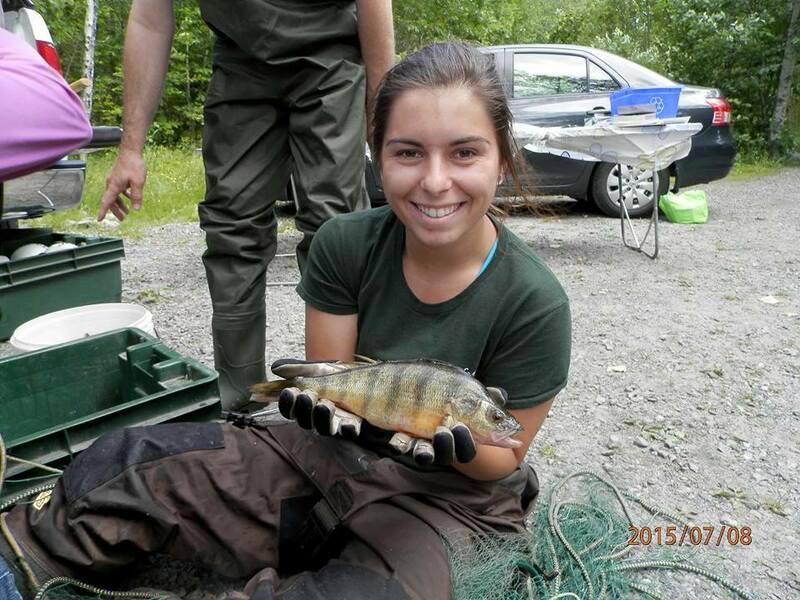 in stream ecology and is passionate about being engaged in the community and making others aware of climate change and species conservation.